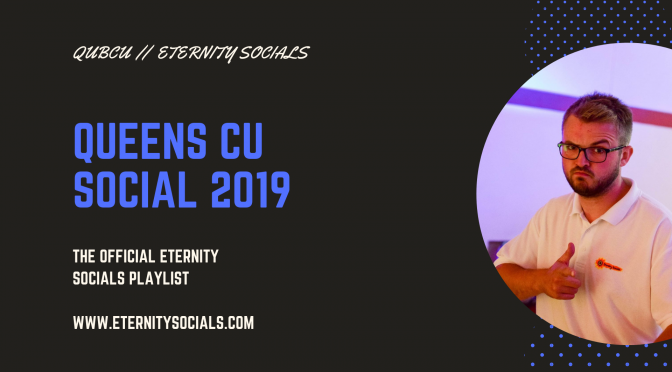 Hello & welcome to Eternity Socials website, everyone’s favorite group for socials in NI. 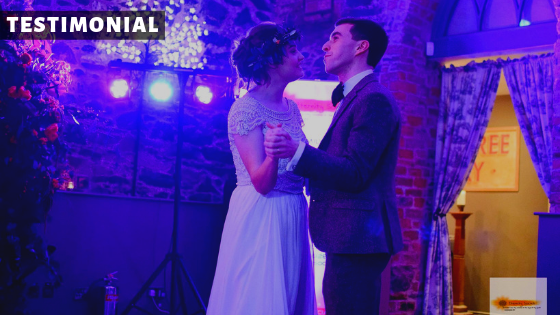 Take a look around to discover our ethos, information about the fun packed parties, socials, birthdays and weddings we offer and of course, all the necessary contact details you need to book us! 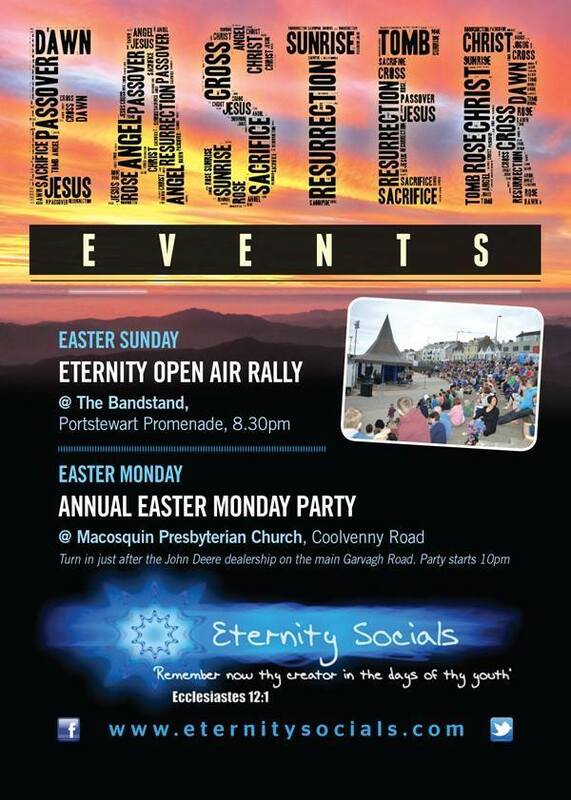 We’ve been on the go for a long long time and anyone you talk to will agree, we offer the best Christian parties around! We’re world renowned, having completed gigs in Canada, Scotland, England and Ireland. 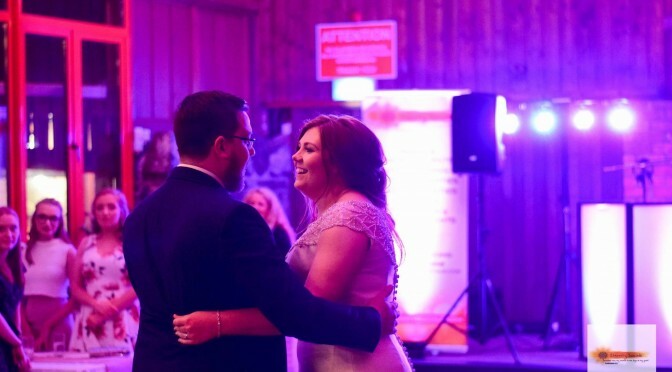 We’re frequently providing socials in Counties Antrim, Armagh, Down, Fermanagh, Tyrone and Londonderry. Our reputation speaks for itself but if you want to check us out, see what our customers had to say in our Testimonials section! 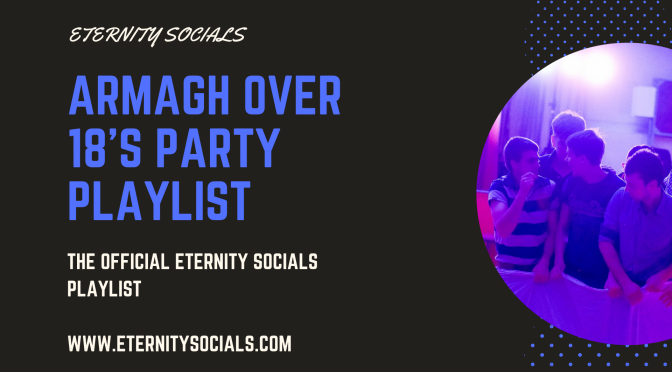 Now into our fourteenth year and with over a thousand parties under our belt, we’re seasoned pros at providing the banter as standard so it’s our promise to you that you won’t be disappointed, whatever the occasion. As always our main driving force is sharing our Christianity and we hope that fourteen years later, this is still evident in our work!